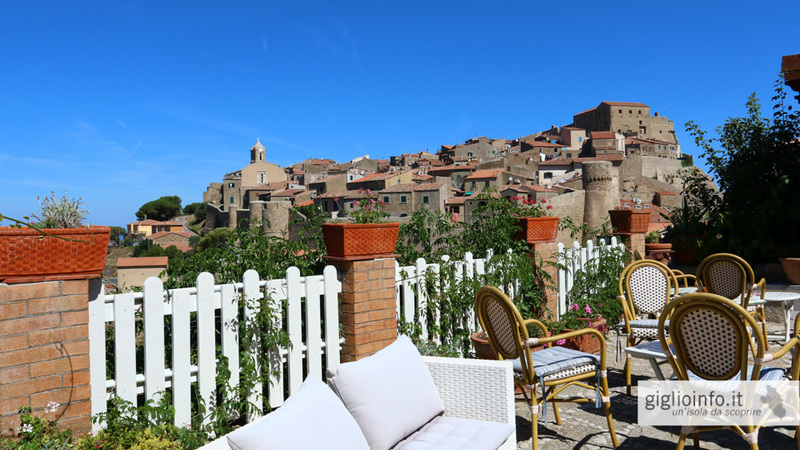 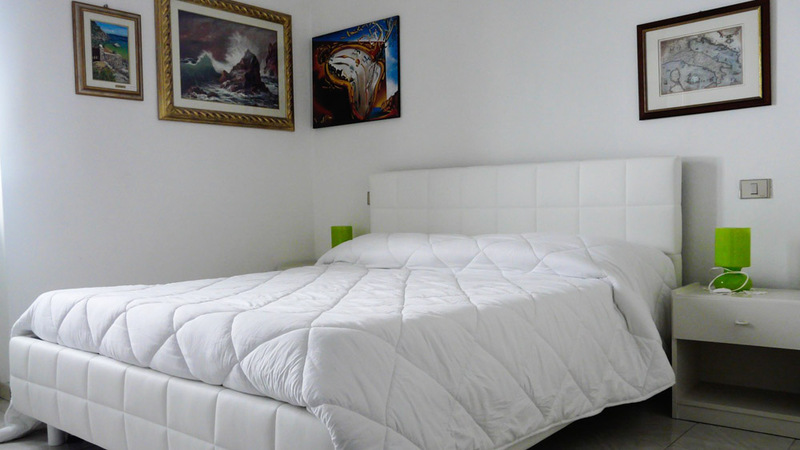 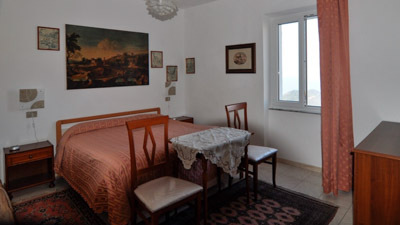 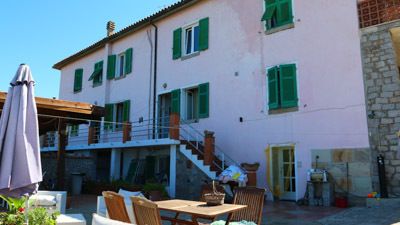 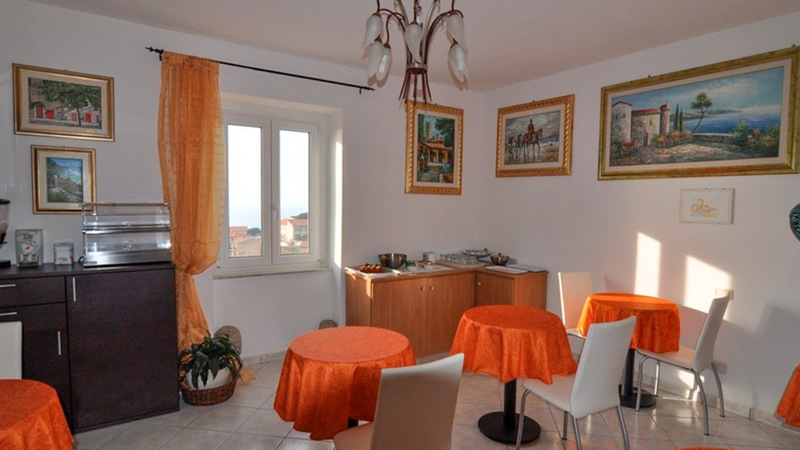 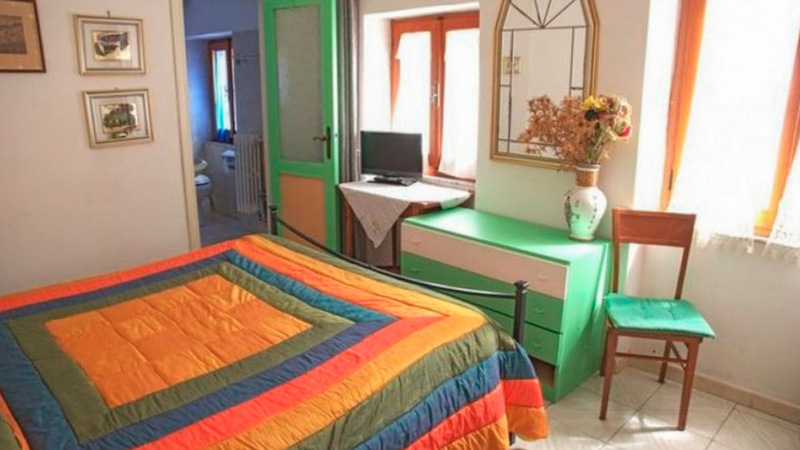 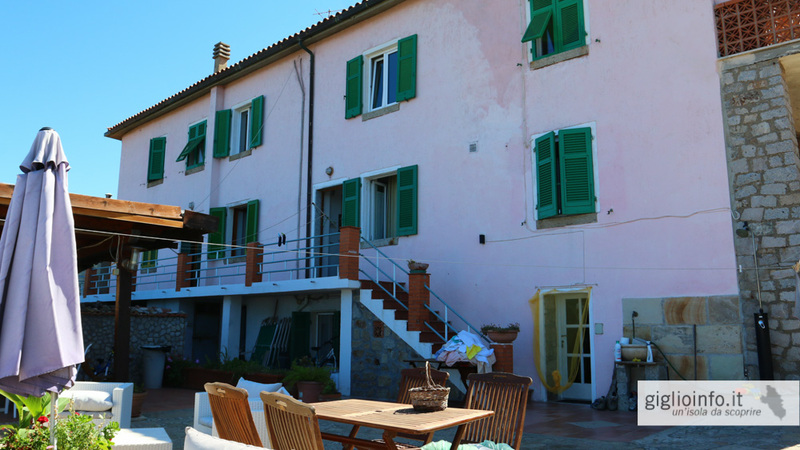 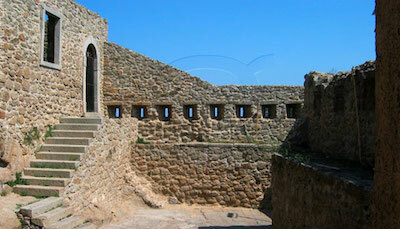 Our Bed & Breakfast is located in Giglio Castello just outside the city walls. We are open all year round and offer 6 double rooms (some with the possibility of adding a third single bed) with breakfast service. 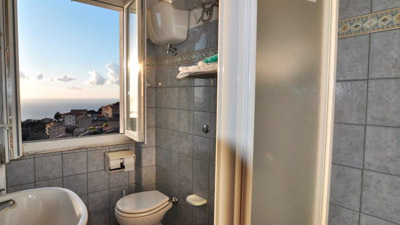 All rooms are equipped with a bathroom with shower, TV, hairdryer and overlook either the hill or the bay of Campese. At the Airone breakfast is a pleasant moment. 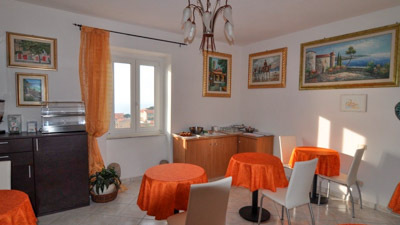 The guest can enjoy a variety of drinks and hot, cold, sweet and savory dishes, according to the Italian tradition. The care of the service, the variety and the quality of food are a way to start the day pleasantly. 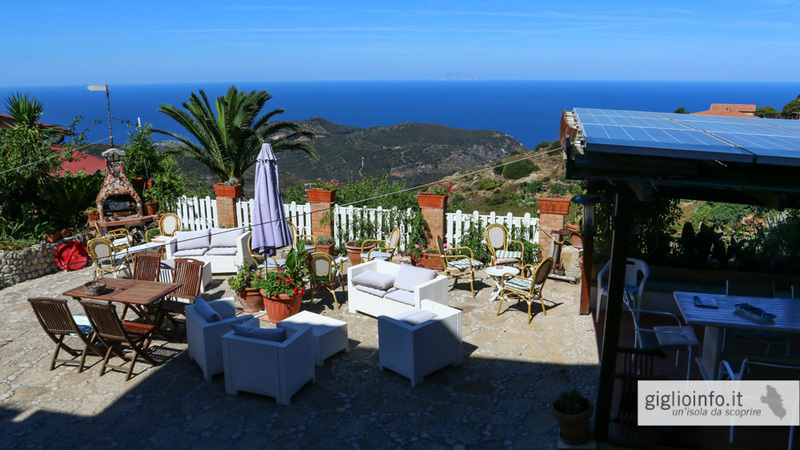 Our services include favorable agreements with local restaurateurs, beach service and boat rentals. 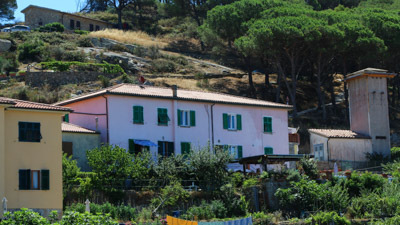 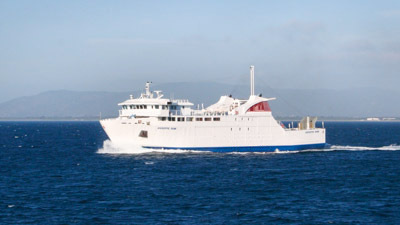 For those who do not come with their own car we can organize the transfer from Giglio Porto. 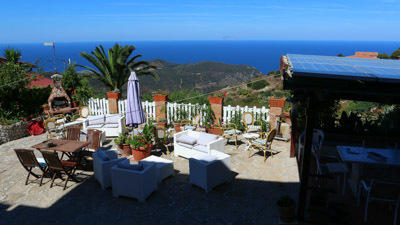 For more information and reservations, please contact us by phone or email. 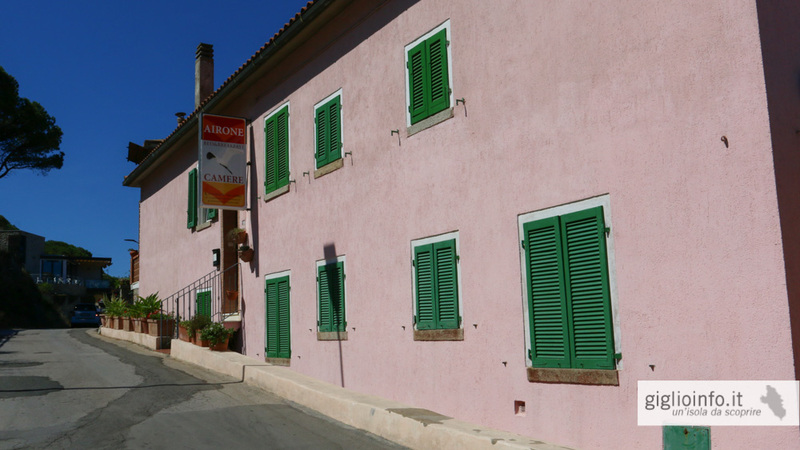 We are looking forward welcoming you!